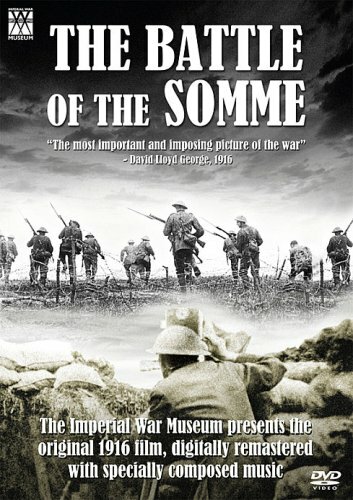 The Battle of the Somme a new score to the famous Imperial War Museum 1916 film. One of the most successful films ever made, in 1916 it was seen by more than half of the adult population. The Battle of the Somme has recently been inscribed on UNESCO’s Memory of the World register – the first British ‘document’ to be so recognized. The re-mastered film was screened for the 90th anniversary of the battle to a full house at the Queen Elizabeth Hall with the premiere of Laura’s orchestral score, performed by the Philharmonia Orchestra and conducted by Nic Raine and received a 5 star review in The Times. The CD soundtrack and Imperial War Museum’s DVD release of the digitally restored film were released in 2008 to worldwide critical acclaim. N.B. Smaller orchestras have previously performed the music with the harp played on a keyboard, paired down percussion and fewer strings. The piano works fine played on an upright or grand (it is largely used for accompaniment and sound effects). You can view the whole score for The Battle of the Somme at Faber Music.